One unit that might dispel some of that skepticism is the PSVR Aim controller. If you’re an old school gamer that remembers the NES Zapper or the SNES Super Scope then you know the basic idea behind the PSVR Aim. 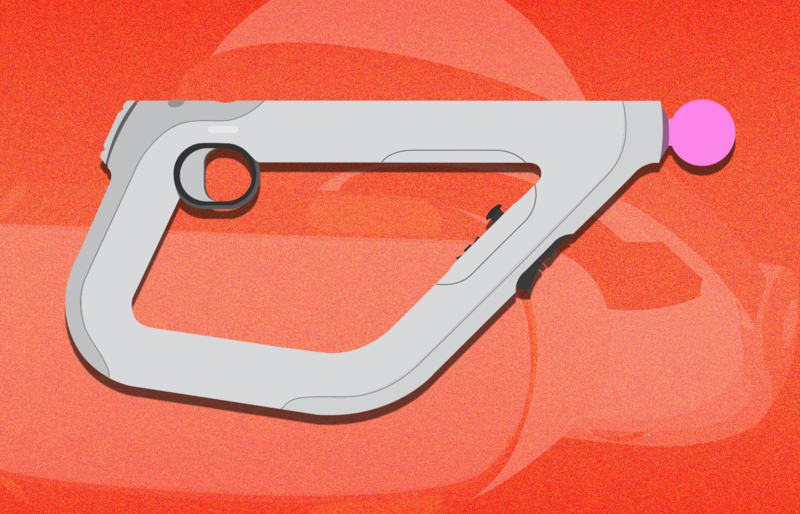 It is a gun-shaped peripheral that makes your immersion in a first-person shooter that much more real. Like any accessory, the PSVR works better with some games because it is made to do so. We’re going to tell you about a couple of our favorite PSVR Aim-compatible games right here to help you make the decision as to whether or not it is the right peripheral for you. It’s DOOM, but in VR. The 2016 reboot of the classic franchise from id Software makes the perfect title to test out your new PSVR Aim controller. Fast-paced and intense, DOOM VFR is actually easier to control with the addition of the Aim controller. It’s also that much more immersive – and unique – because of it. Probably the one title on this list that traditional gamers and VR fanatics can get behind, DOOM VFR really benefits from a peripheral like the Aim controller. If you played the classic title Paperboy then you know what this game is all about. Delivery papers and mail with ease using the PSVR Aim controller. Though you’re not actually firing a gun in Special Delivery, the aim and precision granted to you by the controller peripheral make it a more pleasurable experience than using the regular controllers. Another first-person shooter set in space, Farpoint is not as intense as DOOM VFR but benefits from the added immersion and control offered by the PSVR Aim controller. Explore an alien planet solo or with a friend in this awesome title. Maybe space isn’t your thing you want to survive in a post-apocalyptic, zombie-filled landscape. Then Arizona Sunshine is your game. Another solo or multiplayer experience, Arizona Sunshine really takes advantage of the Aim’s ability to give you more precise control in a VR FPS. Probably as intense as DOOM VFR, this horror-themed FPS adventure title will actually make you grateful for the Aim controller as you feel like you have an actual weapon to help you weather this title’s horrors. Combine an exterminator’s services with good old fashioned bayou charm and you get this unique FPS that has you taking out critters and gators with your AIM controller.